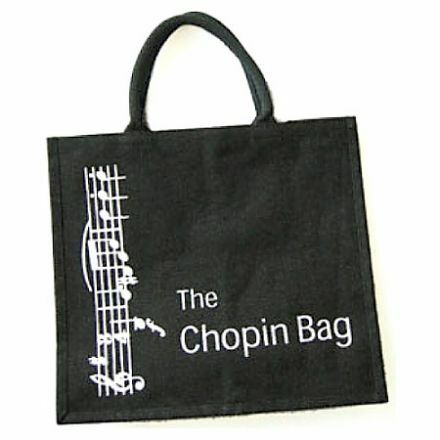 A 'must' for every music loving shopper. 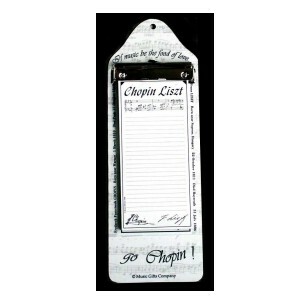 This "Chopin Liszt" pad has a musical theme,and makes a fun gift or stocking filler, complete with backing board for hanging the list up in your kitchen. Now on white paper with black print.